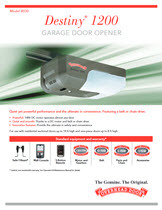 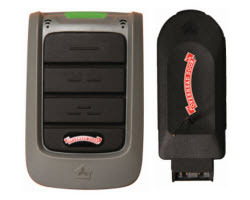 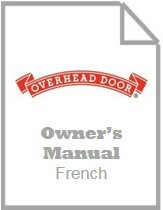 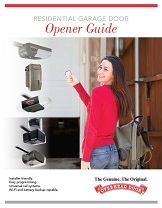 The Destiny® 1200 garage door opener is incredibly quiet and has the option of an integrated OHD Anywhere®, is battery backup capable, and provides smooth operation with the belt drive. 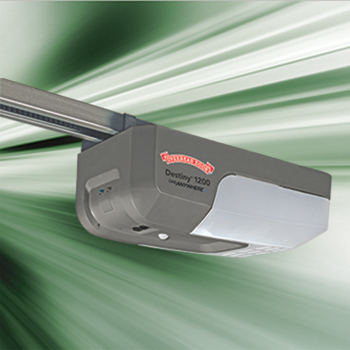 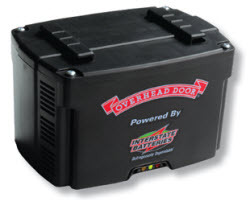 The powerful 140V DC motor delivers maximum power and the speed needed to operate almost any garage door quickly and smoothly. 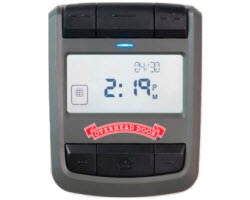 Soft start and stop reduces wear and tear on your garage door and the DoorDetect™ monitoring system provides additional safety. 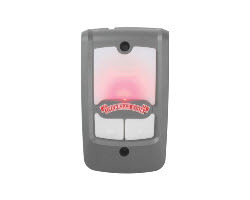 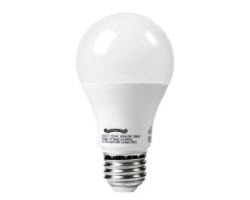 Motion detection activates bright lighting in the garage. 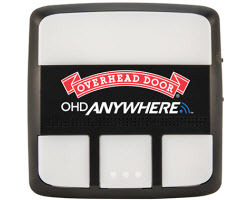 Optional wi-fi and smart phone control capabilities.